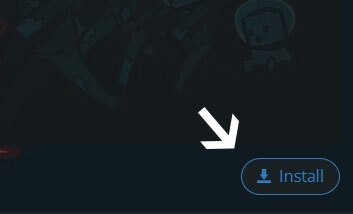 Type in the modpack name (In A Safe Place) or paste the following url into the search box. 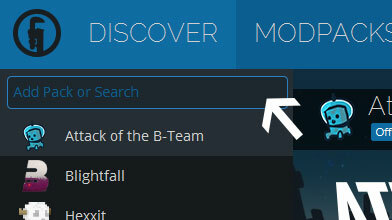 Finally, click Install at the bottom right of the launcher after you select In A Safe Place from the list on the left. The launcher will handle everything else! A really really hard, not even remotely fair, you'll die a lot in 20 minutes and rage quit, modpack. The world is out to get you and its very good at it.